Get set to join the most international university in North America. 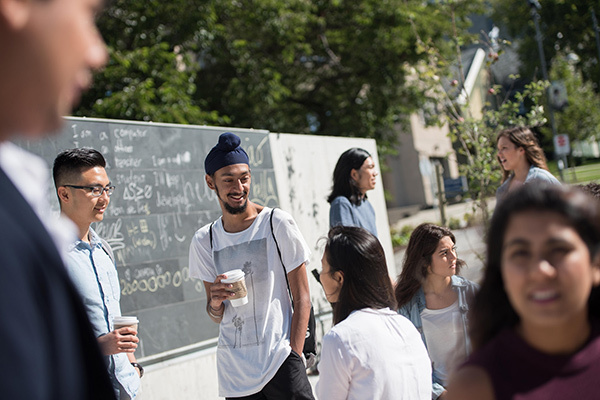 Every year, UBC welcomes the best and brightest students from countries around the world. You’re one of them. 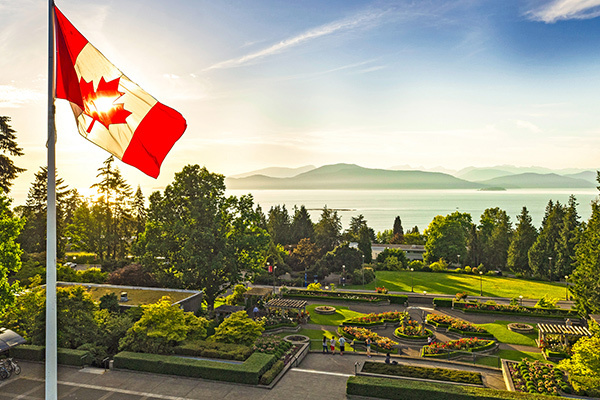 Unless you’re a Canadian citizen or permanent resident of Canada, you’ll need a valid study permit to attend UBC for longer than six months. If you’re currently attending high school in Canada, see If you’re already studying in Canada. Getting a permit can take several months, so check the processing time and submit your application as soon as you accept your offer of admission. You’ll want to be on campus for Jump Start orientation in late August. You’ll receive your study permit when you arrive in Canada. At that point, you can apply for health coverage under the BC Medical Services Plan. Some international students will need to pass a medical examination before a study permit can be issued. Depending on your country of citizenship, you may also be required to provide biometric information (fingerprints and photos) at the nearest visa application centre (VAC) that is responsible for your country or region. As a Designated Learning Institution (DLI), UBC is issued a DLI number (it starts with the letter “O” and not zero) O19330231062. You may be asked by Immigration, Refugees and Citizenship Canada (IRCC) to provide UBC’s DLI number when you apply for a permit or a visa. Download your letter of admission from the Student Service Centre. 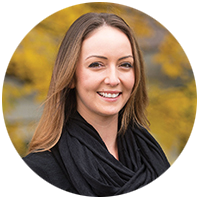 Get tips from UBC’s International Student Guide. Check the study permit processing time. If you’re already attending high school in Canada on a study permit, this permit does not allow you to study at the university level and you will need to apply for a post-secondary study permit. If you’re in Canada, you can apply for an extension/change of conditions. If you’re outside Canada, you must apply for a new study permit. If you’re transferring to UBC from another Canadian educational institution, visit the IRCC to report your transfer or apply to extend your study permit. If you’re currently visiting Canada without a valid post-secondary study permit, you must obtain one before starting your first term at UBC. apply for a study permit online, by mail, or in person at any major U.S.-Canada border crossing or Canadian international airport. Applying in advance, online or by mail, is recommended when possible. If you choose to apply at the border, or at the airport at the time of arrival, read IRCC Guide 5269 carefully, confirm if a medical examination is required, and prepare all of the required documents – particularly proof of adequate funds – before reaching the border crossing. If you’re under 17 years of age, you’re required to have a custodian to study in Canada. If you’re 17 or 18 years old, this requirement may be waived at the discretion of your visa officer. Please note that the need for custodianship could add several weeks to the study permit application process. If you’re unable to find a custodian, one option is to contact First Choice International (info@fciplacement.com, +1.604.984.0868). Unless you’re a Canadian citizen or permanent resident of Canada, you will need to obtain a post-secondary study permit before starting your first term at UBC.